Just Blaze Media @ West Coast Customs Gallery Coming Soon! 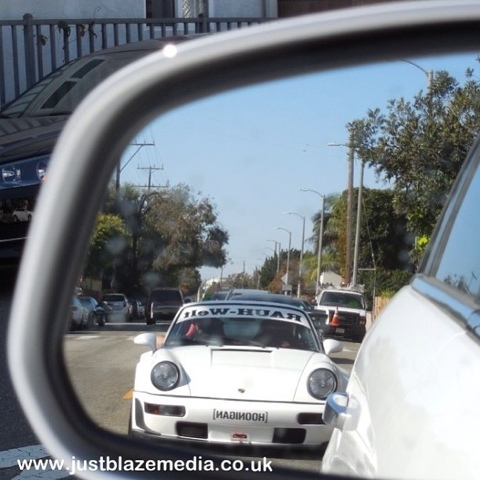 Spotted: Rauh Welt Belgriff Hoonigan 964! 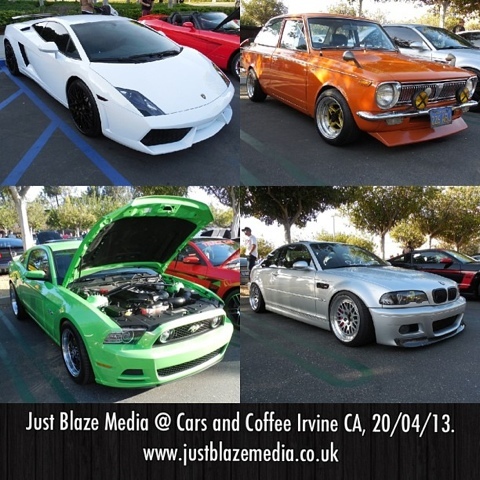 Just Blaze Media @ Cars and Coffee Irvine CA! New 2013 Shelby With 1200 Horsepower Unveiled! Platinum Motorsport Mansory Porsche Panamera Turbo Build Video!